Courtesy of ONE OAK REALTY CORP.
Immaculate & spacious Winter Garden home features 4 bedroom, 2.5 baths & 2 car garage with spectacular ceramic tile flooring throughout the first floor. The charming foyer welcomes and leads you to the elegant formal living/dining area ideal for entertaining. Steps away is a spacious open concept Kitchen/Family room combo. The kitchen offers a large center island with sitting space, large pantry, 42 8221; cabinets, solid surface countertops, and sunlit breakfast area. The family room is emphasized by the outdoor views and sunlight coming from the sliding doors that lead to a covered lanai and enormous backyard. Completing the first floor is a 189; bath and a roomy laundry room. Upstairs offers an enormous sunken master suite with split vanities, large roman tub, separate shower & water closet plus walk-in closet. A sizable loft – ideal for an office or play area, 3 additional bedrooms and full bath complete the second floor. Strategically located between highway SR429 & Florida Turnpike 91 with ability to avoid traffic cluster. Ideally located near downtown Winter Garden, Fowlers Grove, West Orange Bike Trail, and major roadways including SR429, CR535, and Florida 8217;s Turnpike. Please, send me more information on this property: MLS# O5774568 – $349,000 – 13115 Moro Ct, Winter Garden, FL 34787. 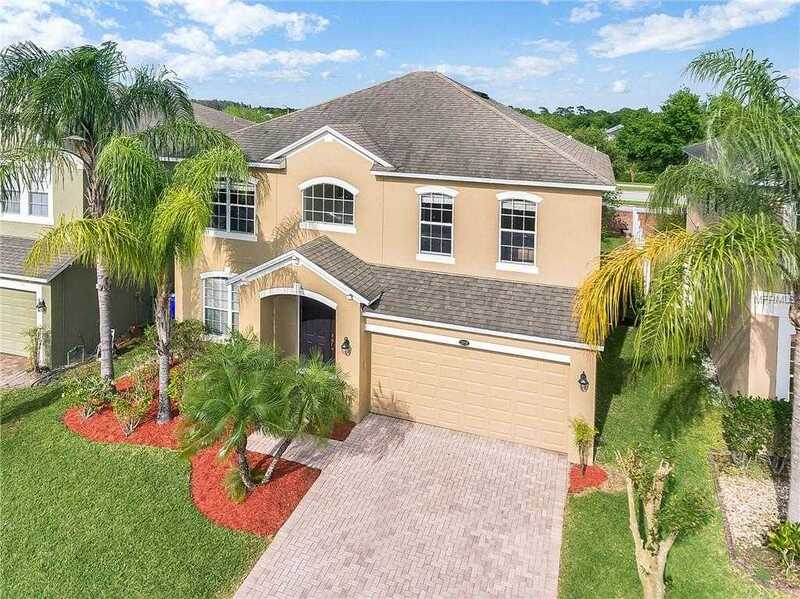 I would like to schedule a private showing for this property: MLS# O5774568 – $349,000 – 13115 Moro Ct, Winter Garden, FL 34787.